Everybody has the right to a safe working environment. No industry should be unsafe to work in and no death or injury is acceptable. A whole community bears the financial cost of poor work health and safety, we know that safe and healthy work benefits everyone regardless of where you are around the world. With this in mind, Safe Work Australia was born and National Safe Work Month was penciled in every October to help raise awareness and to keep workers safe. 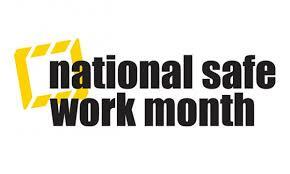 What is National Safe Work Month? In Australia, October is the month where Safe Work Australia dedicates a whole 31 days to raising awareness around safety. National Safe Work Month, and the message Safe Work Australia aims to spread is a pretty simple one. Safe Work Australia organizes various programs and initiatives to promote workplace health and safety. This year’s theme is “A moment is all it takes” by committing to taking a safety moment every day, this could change your business for the better. The aim is to encourage workers to take a moment to think about safety each and every single day, as well as sharing stories and issues. You don’t have to be in Australia to share this years theme. Start your working day, the right way. Take a moment to think about safety. When did Safe Work Australia begin? Safe Work Australia was established in 2008 to develop national policy and guidance for WHS and workers’ compensation. This is why, during October each year, we ask workers and employers to commit to building a safe and healthy workplace for all. Statistics taken from the Safe Work website have proved that since the inception of this awareness campaign over the last 10 years, there has been a steady decline in the rate of work-related fatalities and workers’ compensation claims. It’s an important month to raise awareness across all industries and for all workers but more so to ensure this continues each and every day. There’s still work to be done as work-related injury and disease cost the Australian community $61.8 billion in a year. All statistics and research around fatality in the workplace can be found here. Safe Work Australia chair Diane Smith-Gander who is also a non-executive director of AGL Energy and Wesfarmers, which owns retailers such as Kmart, Bunnings and Coles, says she uses storytelling to help people connect with strategies around how to be safer in the workplace. Smith-Gander says thinking about a “safety moment” at the start of a meeting, or at the beginning of the day, on each job is a way to get the focus right from the outset. The overall picture of safety in the workplace is an encouraging one, but the statistics are still tragic and numbers need to continue to decrease. This year alone in Australia from January to September 2018 statistics show, there have been 96 Australian workers killed at work. In 2017, that number was 191 people, but represents a decline of 49 per cent in the rate of fatalities per 100,000 workers since a peak in 2007 when 310 fatalities occurred. 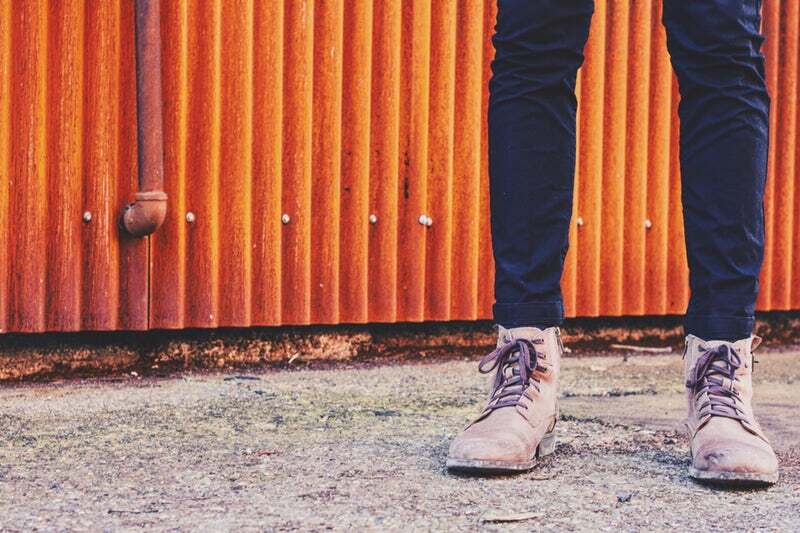 Safe Work Australia said the decline can be attributed to advances in technology and changes in work practices, but also new Workplace Health and Safety laws that help to reduce risk. Another focus is on mental health and the duty of care for organisations in creating workplaces that are psychologically safe. “The month is really about saying, here’s a time when we put a lot of focus on ensuring people understand the issues around safety but also the resources that are available to them” Smith-Gander says. Aligned with the focus of Safe Work month in October, the Donesafe team will be exhibiting at Australian’s leading workplace health and safety event in Sydney. This event, Safety in Action is hosted at Sydney Showground 9-10th October 2018. If you are attending the event, the team can be found in booth C16. The conference series focuses on Safety in the workplace, Workplace Wellness and Return to Work. Donesafe is the fastest growing cloud-based health and safety platform built with the user in mind, helping organizations comply with legislation and enhancing their safety culture without the headaches or the large price tag. The #1 safety, compliance and risk platform, you can pick & choose from over 30 apps to create a fit for purpose solution perfect for your organisation! Donesafe is innovative software that connects your system from workers in the field to the management team in the boardroom. Donesafe makes it fast and easy to access, enter and report safety, compliance and risk data in real time. Donesafe is a modern & fresh online platform that works on any device, including an offline native iOS and Android app. Alerts, actions, hazards and reports just to name of a few of our core functionalities. You can manage all your health, safety, quality and environmental needs such as; incidents, hazards, training, contractors, checklists, audits and much more. Have a look at all our apps on the website here. Are you taking part in Safe Work Month activities? Tweet us your stories, thoughts and impressions @donesafe. Want to hear more on how Donesafe can help, fill out the form below.